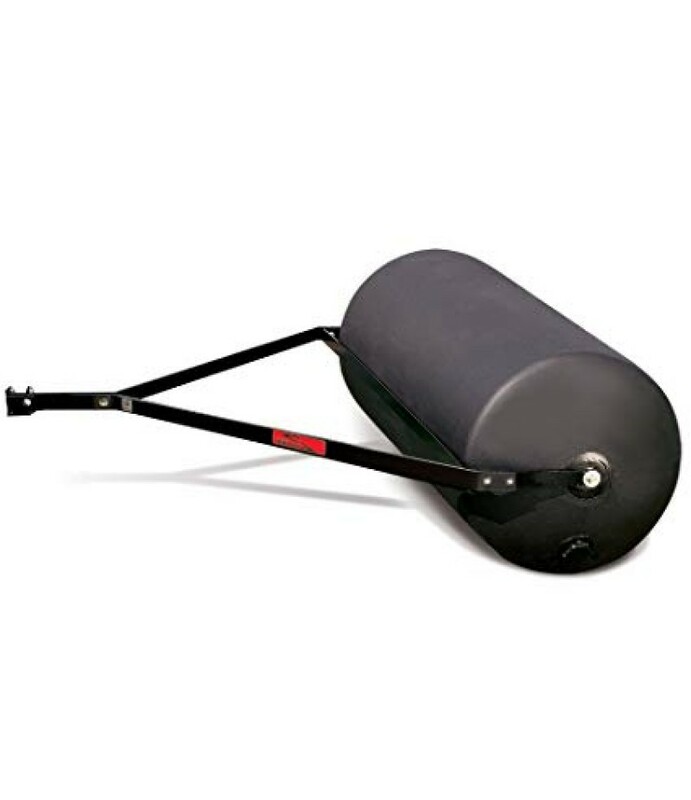 This Brinly-Hardy combination push/tow poly lawn roller won't dent or rust and holds up to 270 lbs. (28 gallons) filled with sand or water. 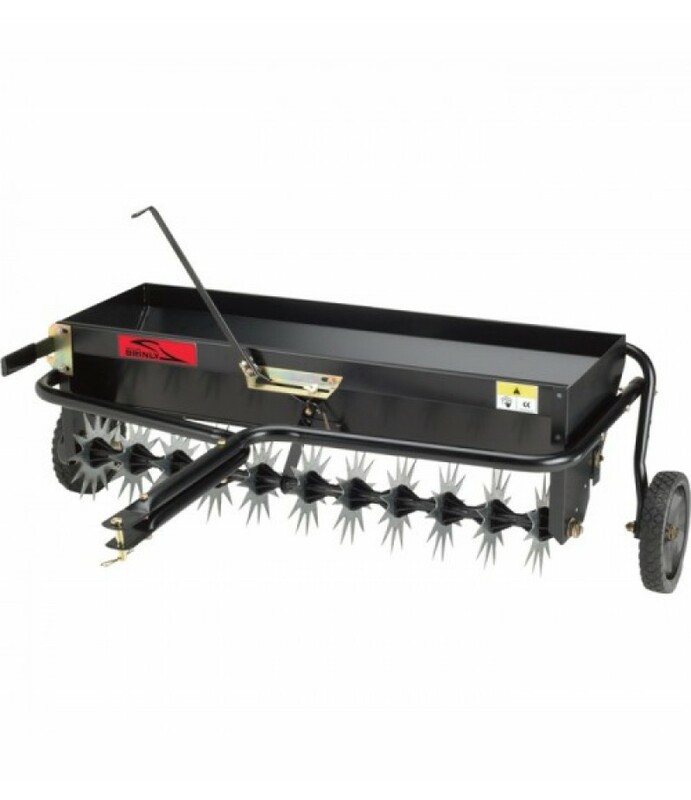 Erases damage from moles and frost heave and packs down new seed or sod.What's Included(1)..
Tow-behind aerator/spreader is a dual-action time saver. 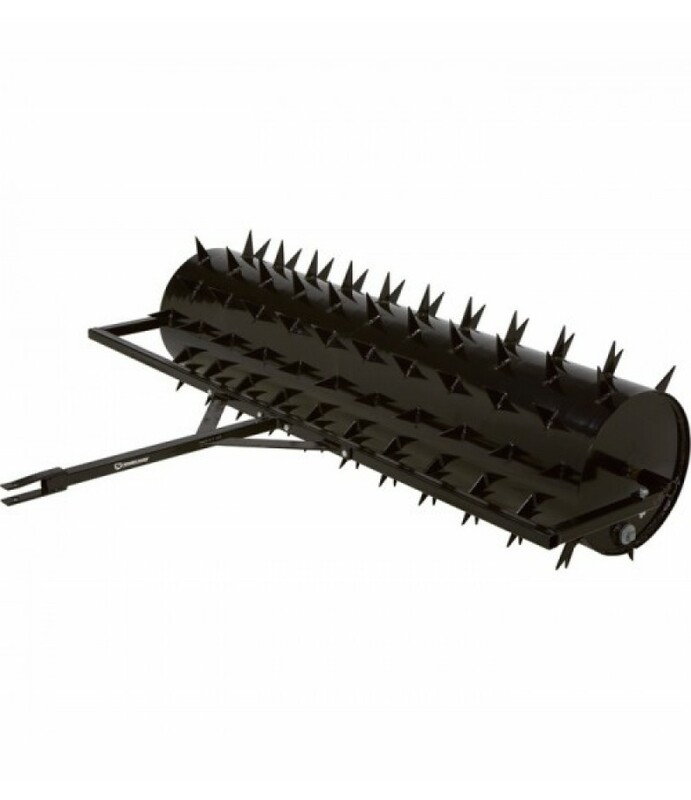 The heavy-duty aerator perforates the ground while a high-quality drop-spreader puts seed, lime or fertilizer directly into the soil.What's Included(1) Hopper assembly(1) To.. 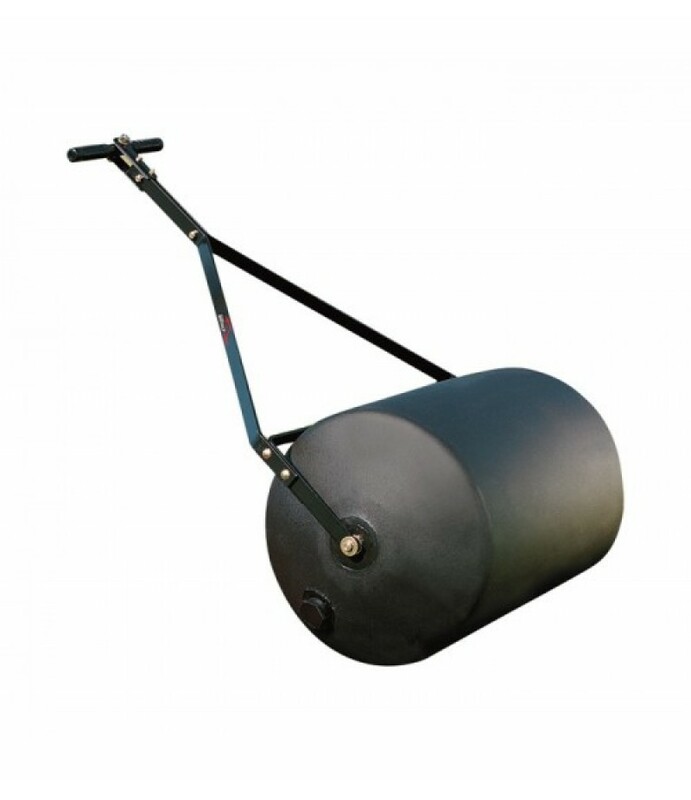 The Brinly-Hardy Tow-Behind Poly Lawn Roller helps with a number of chores, from packing new seed or sod to erasing damage from moles or frost heave. U.S.A. Oversize shipping charge applies.What's Included(1) Lawn rollerFeatu.. 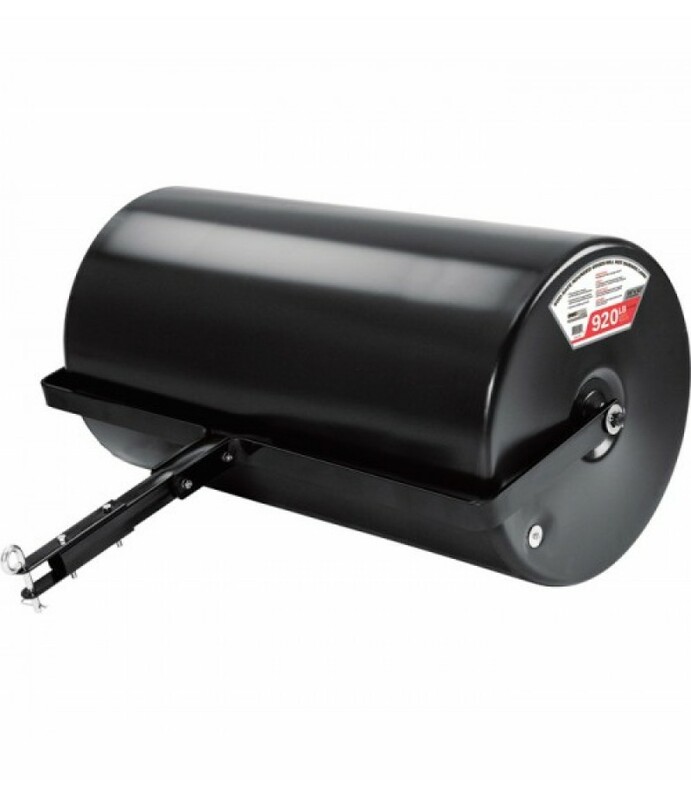 The Brinly-Hardy Tow-Behind Poly Lawn Roller has polyethylene rollers that won’t rust or dent, and are easy to store, empty and fill. 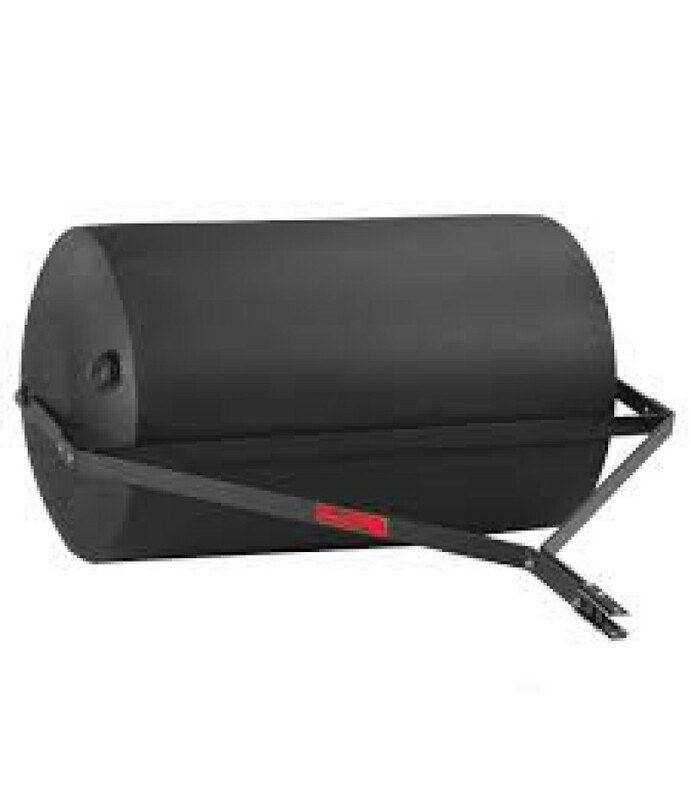 Useful for undoing damage caused by moles or frost heave and for packing new seed and sod. .. 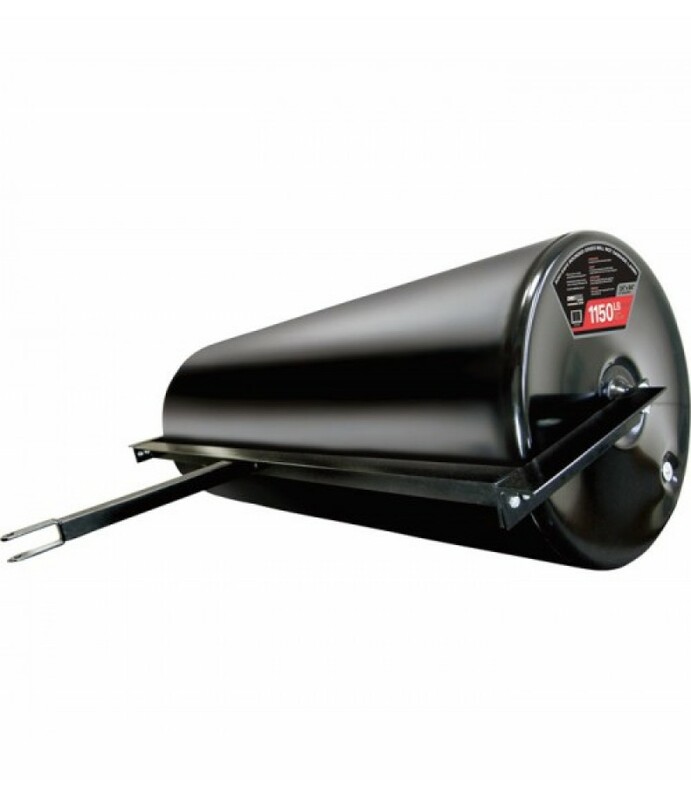 The Ohio Steel Tow-Behind Lawn Roller helps you make your lawn the envy of the neighborhood by undoing damage caused by animals and the seasons. Flattens mole and ant hills and smooths horse arenas. Extra-wide design is perfect fo.. 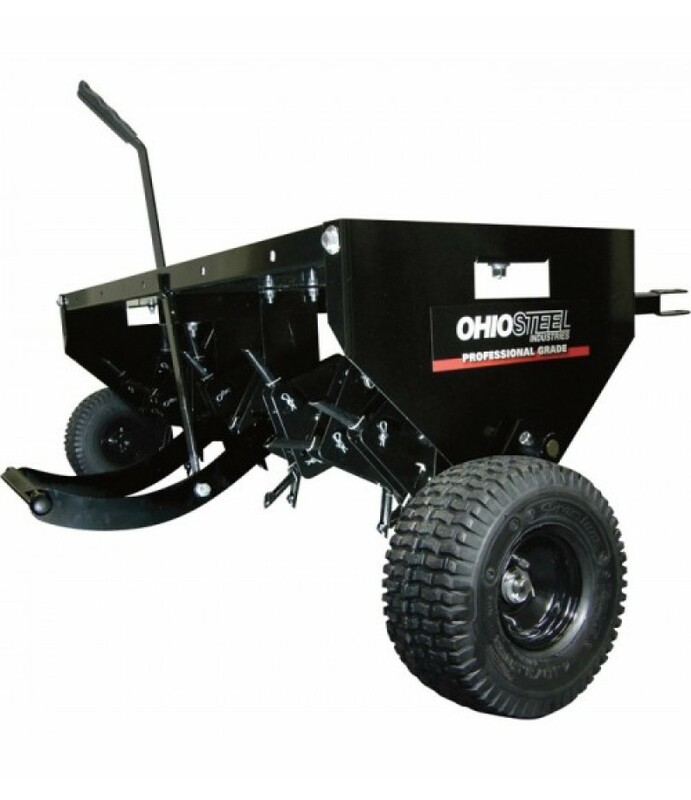 This Ohio Steel Tow-Behind Plug Aerator is perfect for large aerating jobs at your home, farm or estate. 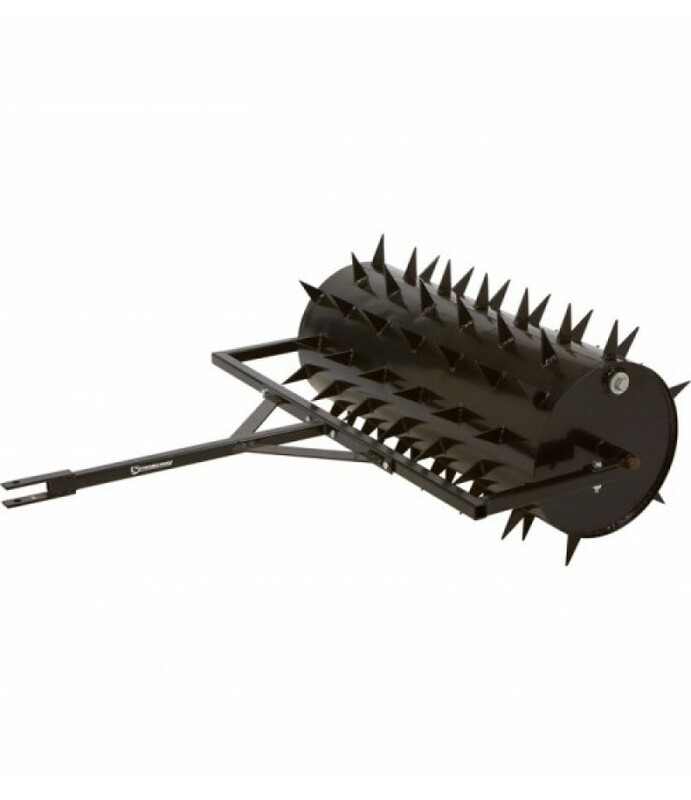 Gentler on your lawn and more effective than standard tow-behind aerators, due to innovative spring-assisted tines. These spr.. 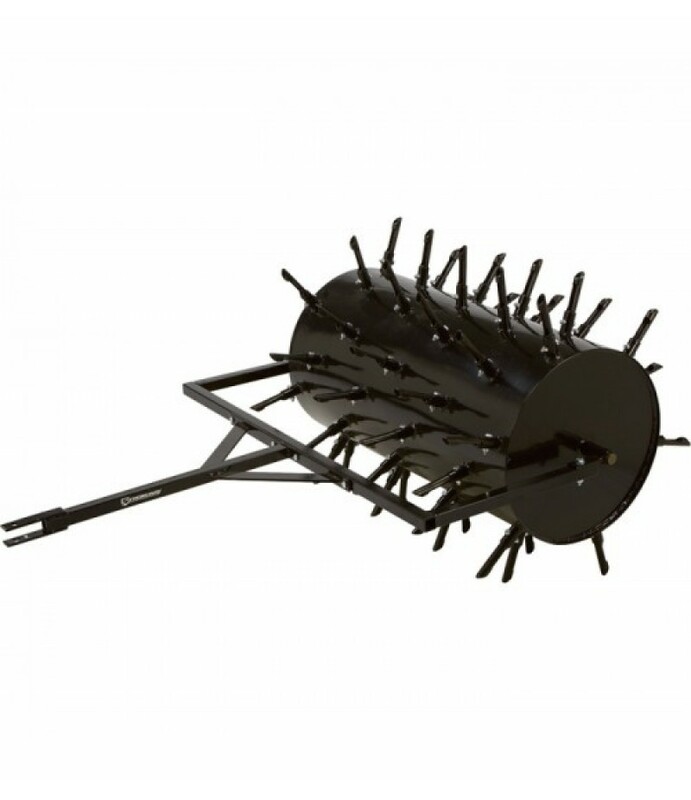 This Strongway™ Drum Plug Aerator is a lawn roller that helps you create a beautiful landscape or level field. The 18in. diameter, 36in. working width drum is covered with 54 separate 6in. plugs that penetrate into the ground, aer..